I rarely post on the weekends but i wanted those of you who have my blog emailed to you, to know in advance that Sigma are having an awesome 20% off sale for Labor Day! I was going to post my "must-haves" but once i started looking through my Sigma collection, i had a really hard time narrowing it down so... heres the scoop! F25 - Tapered Face. This brush is perfect for setting the undereye as well as the rest of the face. 3DHD - Kabuki. 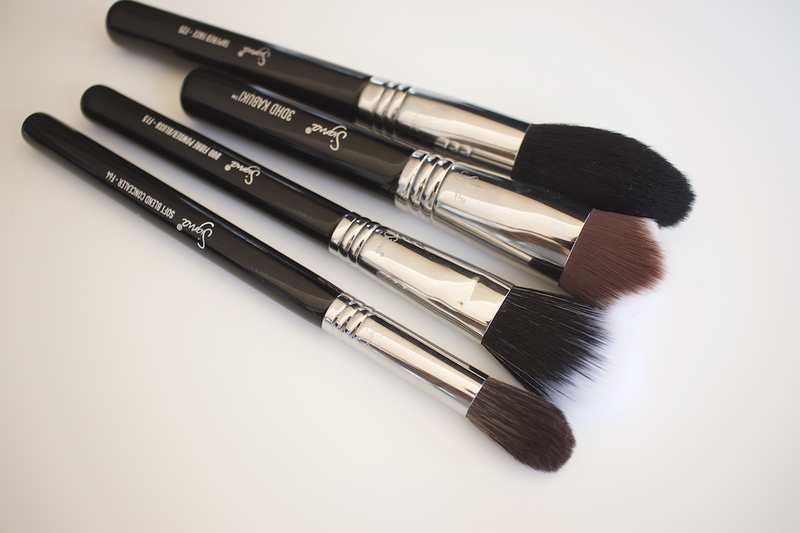 A great foundation buffing brush that allows you to get into the toughest areas with its pointed shape. F15 - Duo Fibre Powder/Blush. I adore this for blush, the size is perfect and it just sweeps the perfect amount onto your cheeks. Also great for bronzing/contour and setting. F64 - Soft Blend Concealer. I love this for concealing/highlighting around the eyes or applying cream contour to the face. 3DHD - Precision. Similarly to its bigger counterpart its perfect for precision base product application and i especially love it for applying concealer right up to the lash line. E44 - Firm Blender. I love this for both eyeshadow application and really buffing product into the crease or smoking out the lash line as well as precise concealer application or even contouring around the nose. Equal parts dense and soft. E35 - Tapered Blending. This could be the softest synthetic blending brush on the market. You will NEVER miss natural hair brushes after you try this. I'd like 100 of these. E21 - Smudge. This cute little dude is perfect for smudging out the upper and lower lash lines as well as applying precision inner corner highlight! You could also do amazingly precise spot correcting with this. Now, not that this really narrowed it down but hopefully it gave you some ideas of what to try if you are thinking of making the most of the sale. For 20% off all individual brushes, all you need to do is use the code LABORDAY20 at the checkout. The sale runs for 24 hours only and ends at midnight! 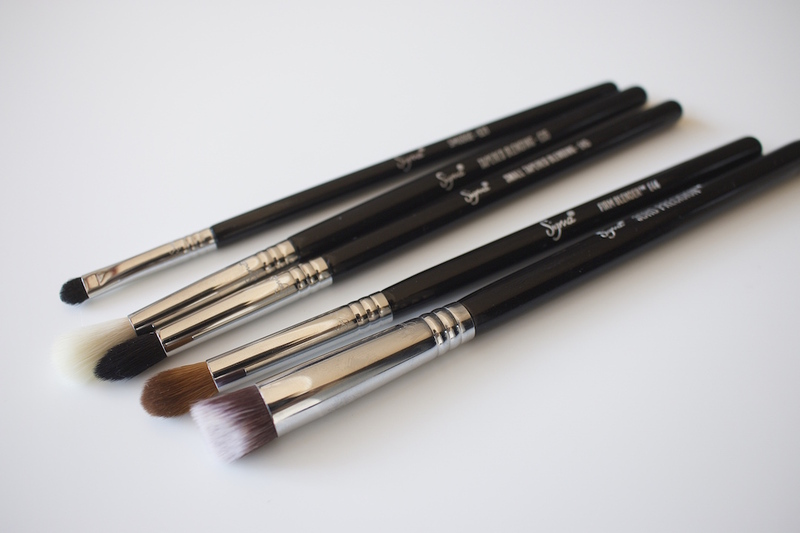 Remember, all brushes in the Sigmatech range are cruelty free and it's noted in the details of each product if you're unsure.